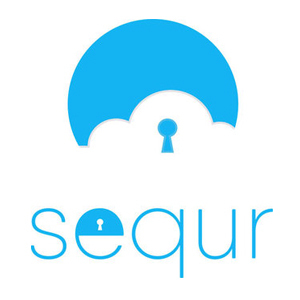 Sequr is a software platform for managing access to your building - allowing to use smartphones to open doors and manage access from anywhere in the world. Looking for an alternative to Sequr? Sequr needs you to buy legacy, commoditized hardware which has been prone to successful attacks in the past. Who wants to use a legacy stack? With Kisi you get end-to-end encryption. Kisi builds modern NFC & BLE readers and controllers - so you don't have to buy into the past. 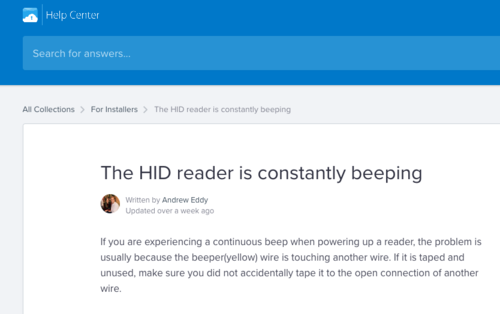 Kisi's Reader Pro is the most modern door reader allowing for secure mobile and card-based unlocks. Cloud controlled devices are a must for the modern organization. ‍Example from Sequr's helpdesk: 3rd party hardware is acting up - it's not controlled from an IT environment. 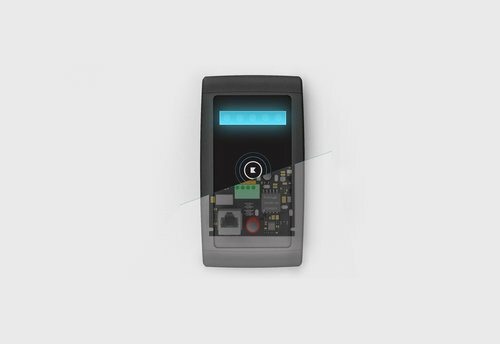 With Sequr, door hardware devices separate from your network and not controllable from an online dashboard. Kisi provides real time insights in how your devices perform - from a cloud SaaS dashboard so you can look at it from remote, too. ‍All of Kisi's hardware components are cloud-controlled, Over-The-Air update-able and controllable from a secure IT environment. All of Kisi's hardware components are cloud-controlled, Over-The-Air update-able and controllable from a secure IT environment. In security you don't want to experiment - trust the best in class vendor. Sequr's Android app has around below 1.000 downloads. Kisi has optimized all apps with close to 50.000 users on each platform.